Our 2019 tour schedule is live! We can’t wait to see you all this year. Please look at our calendar for the 2019 tour schedule. See you soon! The Nauset Light Preservation Society is sorry to report that David Gray died at his home on Block Island, R.I. on September 6th. David joined the N.L.P.S. 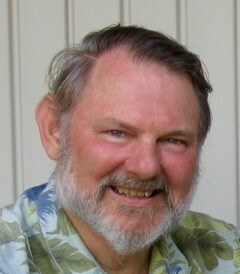 board of Directors in 2007 and served as President from 2010 through 2013. 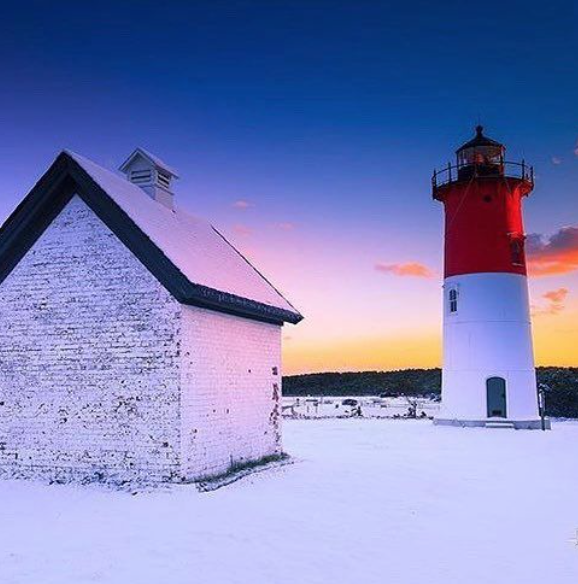 During that time, David initiated a number of projects to maintain Nauset Light and keep it beautiful. 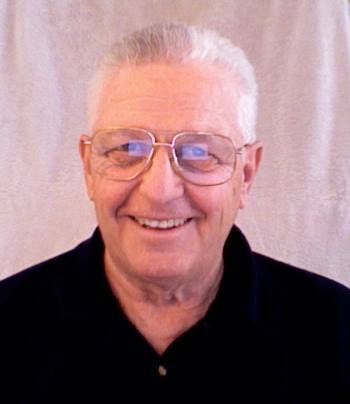 The Nauset Light Preservation Society is saddened to report the passing of Keith Sisterson, President of the Society. Keith passed away on May 3rd after battling a serious illness for the past 4 months. Keith joined the Board of Directors in 2011, then succeeded Dave Gray as President in 2012. Everyone at the society will miss his leadership and dedication to the Light, which was demonstrated by the significant contributions of time and effort he made “Keeping the Light Lit”. 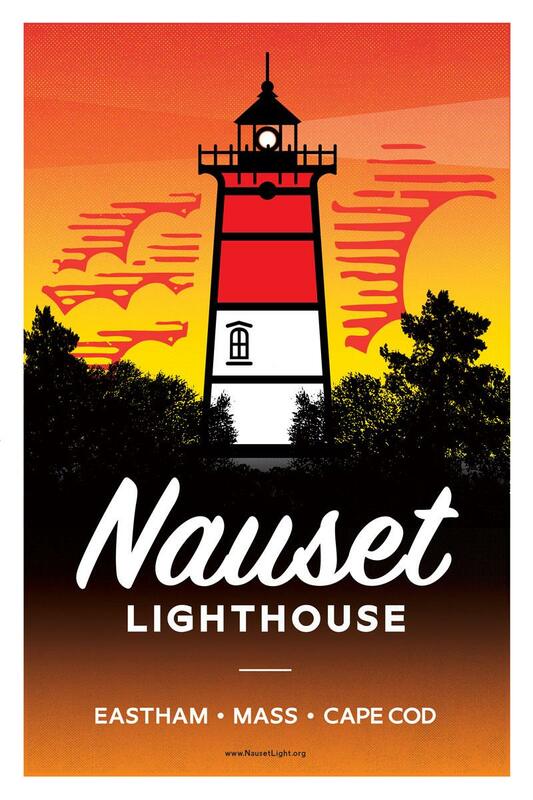 In celebration of National Lighthouse Day, Nauset Light Preservation Society will offer a special poster of Nauset Light donated to us by Chris Kelly to the first twenty people who become new members of the society, at any level, during our open house on Sunday, 6th August, 4:30 to 7:30 PM. Membership forms will be available at the lighthouse and the new member will receive the poster and a copy of the 2017 newsletter. The poster is 12” by 18” printed on card stock. Payment can be by cash or check. Questions should be sent to nlps@nausetlight.org. Today, volunteers of the Nauset Light Preservation Society did some Spring cleaning at the lighthouse. Inside the lighthouse, the Lantern Room, stairway, lookout room, and floor were cleaned top to bottom. The grounds outside also got a good once-over. We're ready for you on Opening Day, 5/14/17! See you there! The tower was decorated today with the David M. Gray Christmas Wreath. See the video on our Facebook page. We had a wonderful turnout at last night's Full Moon Tour. 173 guests visited Nauset Light, climbed the tower, learned about her history, and took photos of the full moon reflected in the ocean. 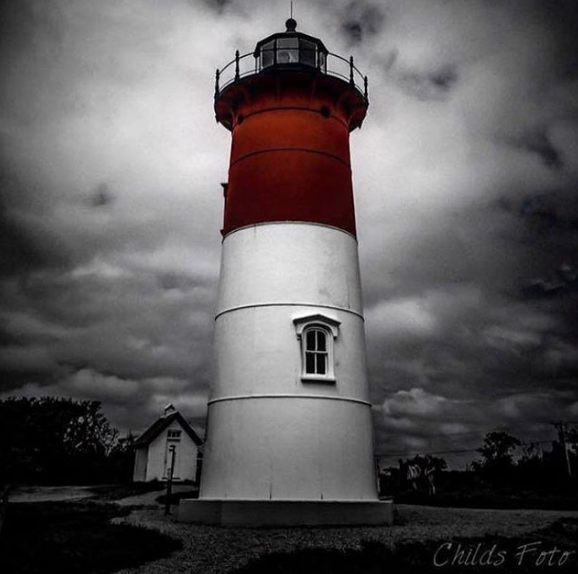 Thanks for visiting Nauset Light! Special thanks to Norma Borenstein Gordon for letting us share your beautiful photo.